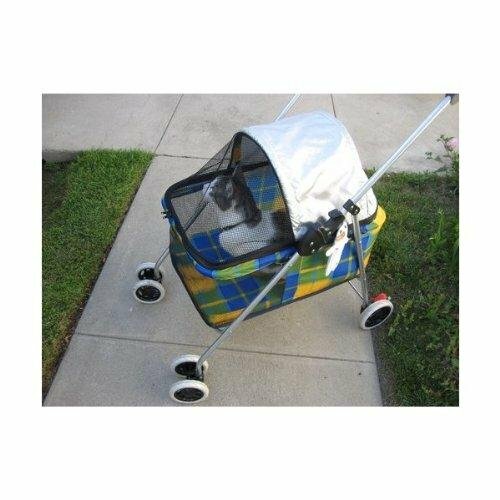 At the moment you are viewing New BestPet Yellow Plaid Posh Pet Stroller Dogs Cats w/Cup Holder which is one of our several available strollers from the make Bestpet. 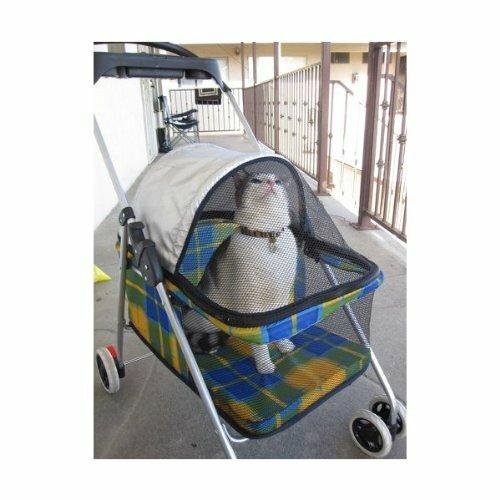 Select this great stroller now or search through our shop for other like choices. Handle to Floor = 33" Side to side (wheel to wheel) = 19 1/2" Carrier interior Front to Back = 21 1/2" Carrier interior Side to Side = 15 1/2" Carrier interior Height = 20"